What is your preferred future? This is the main question that we looked at as an International Leadership Team in Australia last week. 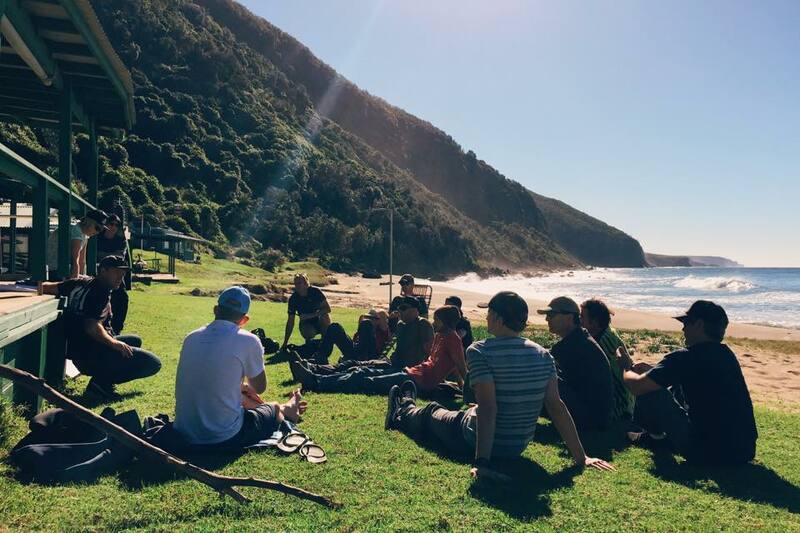 Every year we come together from the Dominican Republic, Perú, U.K., South Africa, Australia, and New Zealand in order to revisit our vision and strategies for reaching surfers around the world for Jesus. We invited a few more people to join us this year representing the U.S. and Indonesia as we dug in deep to who we are as an organization and where we are going. In order to know and decide what to do today, you need to know where you’d like to be tomorrow. Our vision helps us decide where we want to be in the future. Our vision is our preferred future. What would it look like if all our dreams came true as an organization? And what to we do today in order to get there tomorrow? As you can imagine, it was a long 5 days of meetings as we wrestled through how we could unify 36 countries with one preferred future for all. Seems like a big task, yea? If we were relying on ourselves, it would be nearly impossible. The truth is though, we follow the one true God. As long as we’re following HIM and not in front of or too far behind HIM, we’re in a great position to follow through on what HE’s called us to be and do. The outcome of our meetings is currently being communicated to our Christian Surfers affiliates and will later be made public. Thank you for your prayers as we continue to consider what it means to be a Christian Presence and Testimony in the World Surfing Community.